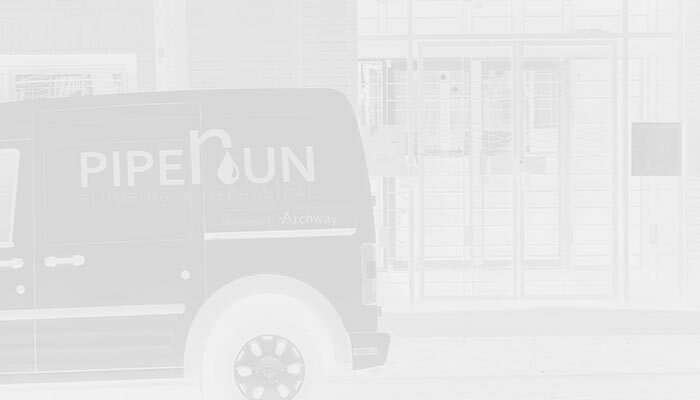 PIPERUN PLUMBING AND MECHANICAL LTD. a division of Archway Group, is specialized in Mechanical and Plumbing services with certified plumbers and numerous support staff. Piperun Plumbing is a full service, bonded plumbing firm which is locally owned and operated, in Burnaby, BC. With a proven track record, we have quickly grown to become one of the Lower Mainland’s most recognized repipe plumbing companies. With our long standing parent company (Archway Construction), Piperun Plumbing grew from humble beginning in 2005 when the need was recognized by the president of Archway. 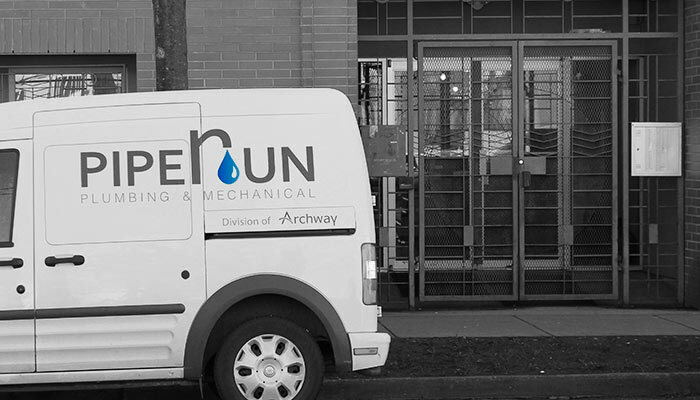 Leveraging Archway Construction’s long standing relationship with government organizations, Piperun Plumbing was formally introduced in 2010 to the Domestic Repipe works and has maintained the same professional standard that Archway Construction is renowned for. Already trusted in hundreds of homes and offices across lower mainland, no other company matches the commitment to great service and customer satisfaction offered by Piperun. This is the reason why more and more customers choose us every year for their plumbing needs. Whether you are looking for luxury with in-floor heating or air quality systems, or simply looking to upgrade your old inefficient furnace or air conditioner, Piperun has the solution to suit your needs.